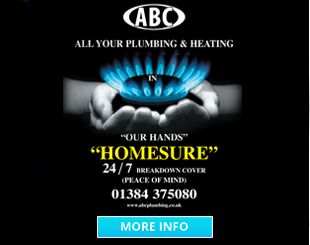 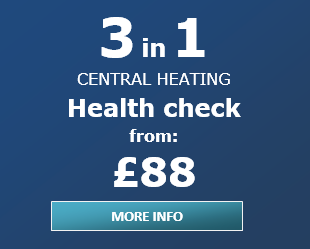 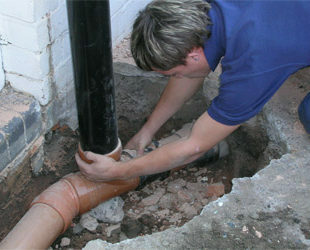 Whether it’s replacing a tap washer, unblocking a drain or repairing a burst pipe ABC Plumbing & Heating promise our customers the same high standard of service that our reputation has been built on over the years. 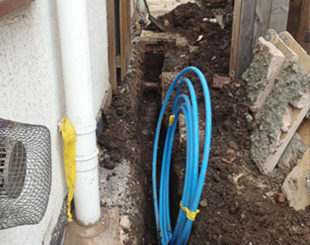 Once the job is completed, not only will our plumbers clean up after themselves, but they won’t leave you with piles of rubbish and packaging to dispose of. 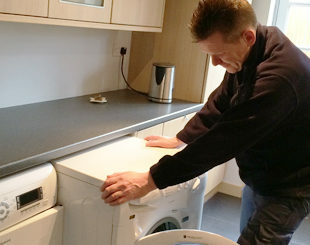 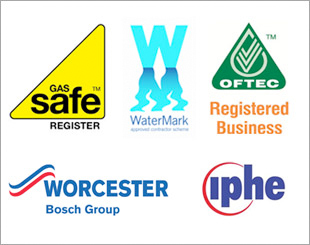 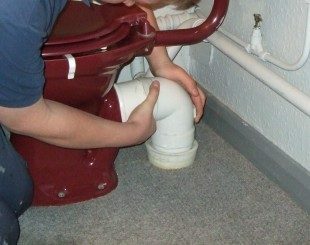 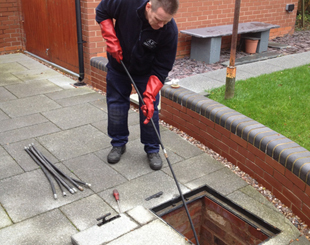 Our engineers are fully qualified and experienced in all types of domestic & commercial plumbing; appointments are made at a time to suit the customer.